First of all, i want to thank Lurker0 for his great work. 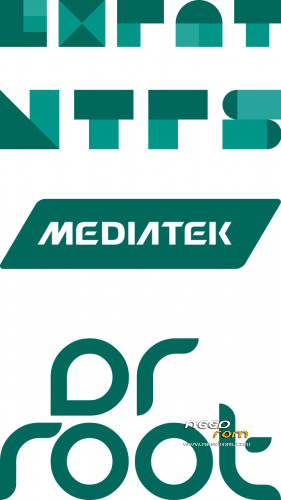 This is a optimized patch for Mediatek devices with a MT6753 SoC (and maybe many more, but need to be tested). The init.d script mount the SD card on boot. MTP works also perfect. Make sure that you have init.d support.